JAINSONS (INDIA) is reckoned as one of the developing companies of the market and was established as a Sole Proprietorship based firm in the year 1980 under the leadership of Mr. Shantilal Jain. We aimed at catering “Electrical and Electronic components & finished goods to domestic market in Delhi and nationwide. Owing to our expertise and in-depth knowledge, we have achieved a remarkable reputation in the market. Offered products are Mitsubishi Drive, L&T Switchgear, Siemens Switchgears and much more. 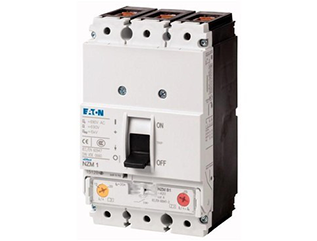 Apart from these products, we are highly accredited organization engrossed in delivering a significant range of Eaton Switchgear. 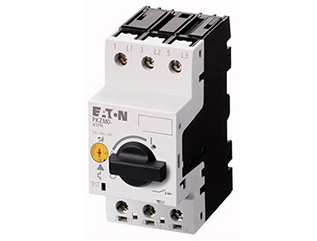 Being trusted Eaton Switchgear Dealers in Delhi, we offered these products in accordance with the set industry norms and standards to satisfy the specific demand of our clients. Moreover, this product is fabricated using first-class components and other allied material with the help of contemporary technology. 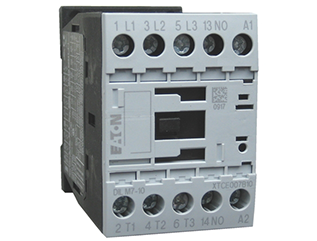 You can buy these products from our reliable Eaton Switchgear Dealers in Delhi in varied technical specifications as per your needs. Furthermore, owing to their diverse factors, offered products are widely accepted by our customers. 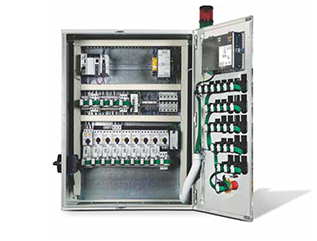 In addition to this, our company is also recognized as L&T Switchgear Supplier in Delhi and surrounded areas.